Given the advances in digital technology, it is important that we take a closer look at some of the best router of 2019. Routers are essential for good connectivity which is why it is important that we take a closer look at some of the top options for this year. 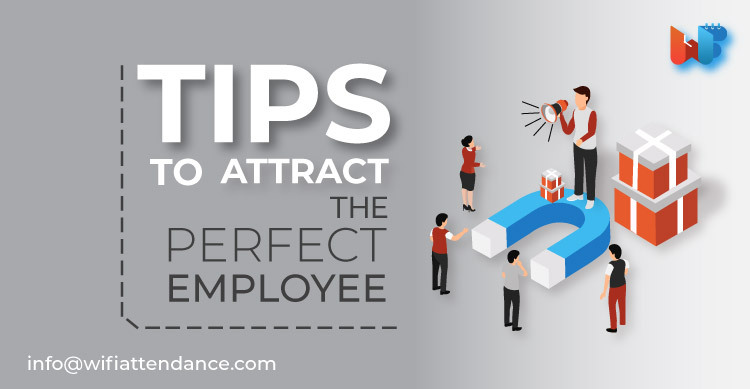 The problem is that there are so many to pick from, that deciding one from the many can seem like an overwhelming task. That’s why we have collated some of the best routers for 2019 for easy convenience. Let’s start off right away by stating that as far as wireless routers go, this is an inexpensive one but one that’s exceptional as well. It comes with a speed of 450Mbps which makes it perfect especially if you are planning to use a good amount of bandwidth as in gaming. This router with its high bandwidth speed should enable you to stream videos, games etc. 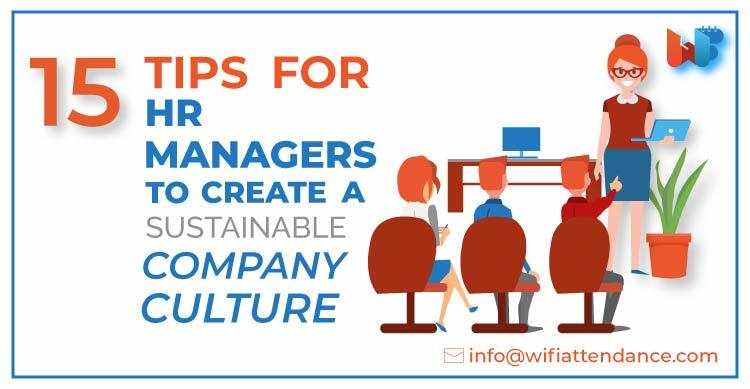 Furthermore, this IP based device can help regulate the bandwidth allocated to each device connected to your Wi-Fi. This is one of the most popular routers for the simple reason that it can be really fast, it comes with the speed of 300 Mbps, 400+Mbps as well as 750 Mbps. It helps to provide you with the required coverage you need for your Wi-Fi network. You can sync your USB drives wirelessly to this device and even transfer data between the both. This product is built to be robust and provides you with a secure platform through which can synchronize and connect with several devices. It also comes with parental control as well. You can easily set up a separate entrance for your guests. This is an intelligent tri-band route that works with Amazon Alexa encryption and provides you with a secure connection. This tri-band router is slightly expensive but if you want a secure router, one that is capable of delivering extremely high speeds, then this tri-band wireless and the smart router are as good as it gets. You would definitely need this router if you have a lot of wireless compatible devices since you can connect them to Linksys. It comes with speed of 2.2Gbps for lag-free streaming or gaming. You can use it to regulate the bandwidth between your various devices. This is a three in one Wi-Fi router that you can use to stream high-speed content to your whole residence. This device is cheap and yet, it comes loaded with key functions which you can find on some of the premium routers out there. 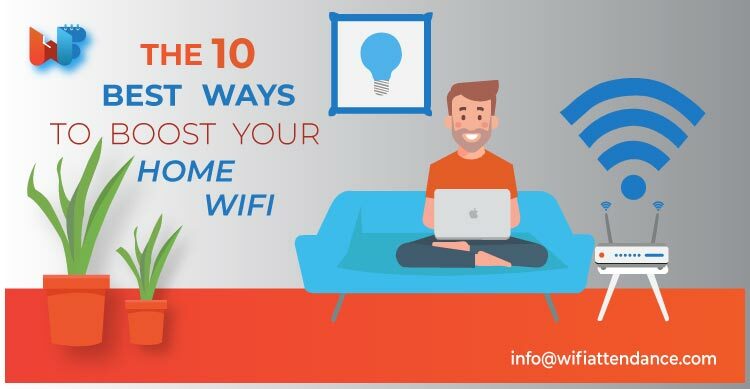 The device comes with the wireless access point, Wi-Fi router, as well as a Wi-Fi range extender, and with it, you should be able to access the net from any part of your residence. It also comes with 4SSIDs with which you can manage control, allocate bandwidth to each connected device and even regulate access to network connectivity. It also comes with enhanced privacy along with controls that you can tweak. This handy little router comes with a touch screen function which definitely makes it stand out, among the crowd. For starters, it comes with easy set up where you can set it up in under three minutes. This is a multifunction device which you can use as a Wi-Fi router, access point as well as range extender. With this device, you should be able to get coverage from any part of your residence. It also comes with parental control function with which you can manage the online activities of your children and even help protect them from unsavory content. It also comes with one-year warranty as well as support. This device comes with some of the following specs. Granted that this router is slightly pricier than the last Asus router, but it makes for a perfect fit, especially if you are into online gaming and need to access high speeds and good quality bandwidth. It comes with a combined speed rate of 5334 Mbps as well as tri-band smart connect which ensures stable connectivity at all times. In fact, with this router, you need not to worry that your connection would go awol, and can be reassured that you will remain connected, at all times. With its high speed, you should be able to access online data, download and upload larger sized data seamlessly. 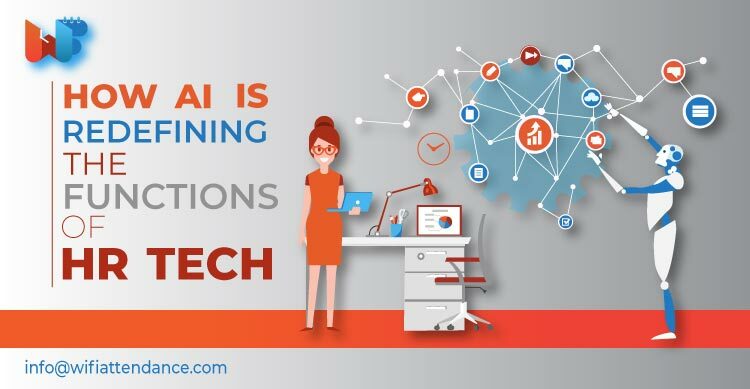 It also comes with Trend Micro’s Ai protection which provides you with multilayer protection and goes all out to ensure that your connection stays private and your information secure, at all times. It also allows you to manage the router just from your phone. This router is really fast and that has got to be an understatement. Given its speed and bandwidth, this router is the one you need especially if you need fast connectivity and the ability to upload and download huge packets of data right away. It provides excellent wireless coverage both for small and large residences, and as it comes with a dual-band Wi-Fi, it prevents any interference with the same. It also comes with 2.0 USB port as well as multiple LAN ports which makes this router stand out for all the right reasons. What makes this route stand out is that it also comes with beamforming technology which allows you to beam videos and data from online sources much faster. 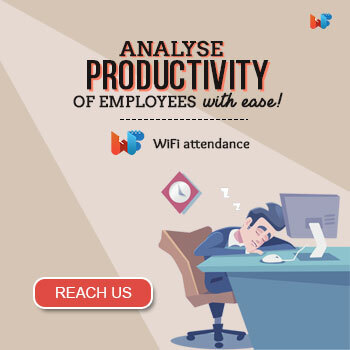 It also comes with automatic signal management which enables you to manage your Wi-Fi signal and to ensure that your devices receive the best signal, and at all times. It also comes with a range extender with which you can boost your Wi-Fi signal. 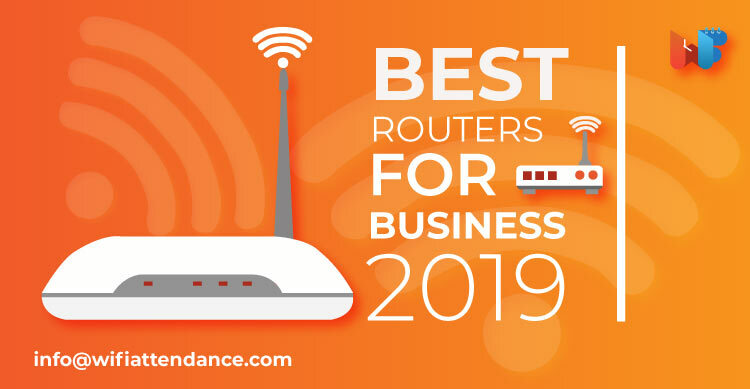 These are some of the best routers of 2019, you can take your pick of the lot and decide which one suits you better, given your current requirements. 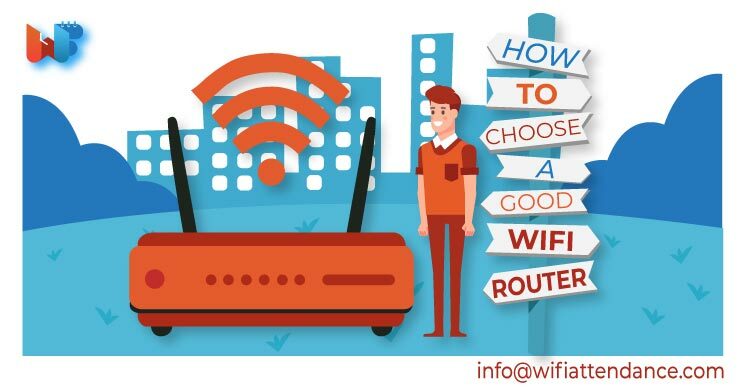 It is important that you consider your current requirements carefully and opt for a router, one that provides you with the best secure connection you need.